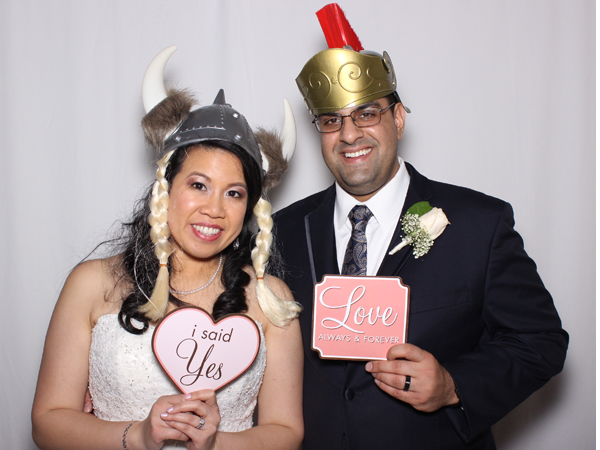 Congratulations to Sean and Diana on their wonderful wedding held at the Masonic Temple in Alexandria VA. 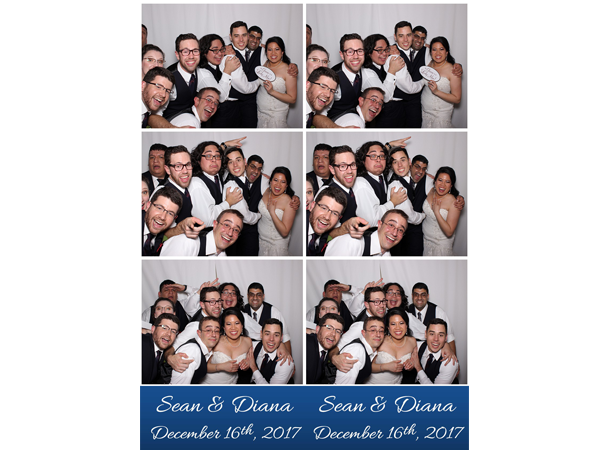 It was great seeing so many guests having fun on the dance floor as well as with our Photo Booth! Thanks for all you do and congratulations again! !